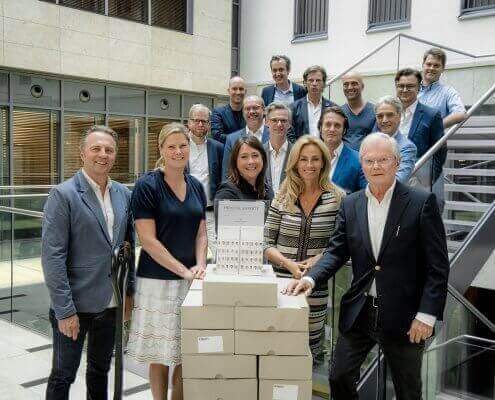 Focus Health determined this in cooperation with the Hamburg Foundation for Health for the large study "Germany's recommended doctors from the region". Dr. Grust is recommended for his performance in radiology. The recommended doctors can be consulted via the online offer of the Focus doctor search. Patients can search for doctors throughout Germany - and, for example, filter them according to the recommended doctors of their local environment. 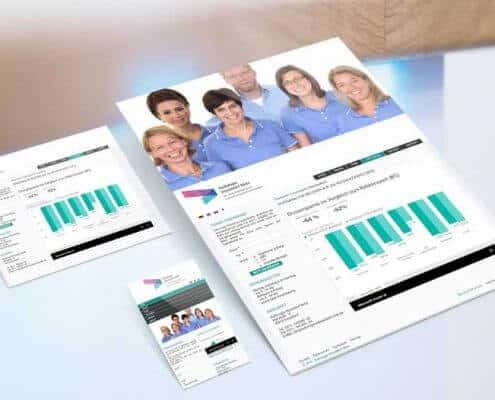 From now on, all patients - irrespective of whether they are legally or privately insured - can book their own medical appointments online at the Radiologie Düsseldorf Mitte. You will find the perfect appointment around the clock on the Doctolib booking platform. The use and registration at Doctolib is of course free of charge. You can choose whether you want to be automatically reminded by SMS or e-mail about your appointments. In case of a delay, you will be happy to inform in time. to make your waiting time on site as short as possible. Already in the seventh year the Medical Experts Dusseldorf (MED) stand for the best medical care and optimal service. In addition to selected physicians, who have been members of this extraordinary initiative, initiated by InterContinental Düsseldorf for several years, the team of experts will be strengthened by other renowned physicians from this year. With the expansion of the offer, the MED is reacting to the growing importance of medical tourism in Düsseldorf. Düsseldorf, 18 February 2016. Radiology "Düsseldorf Mitte" regularly publishes the radiation exposure of its patients on the Internet - so far unique in Germany. 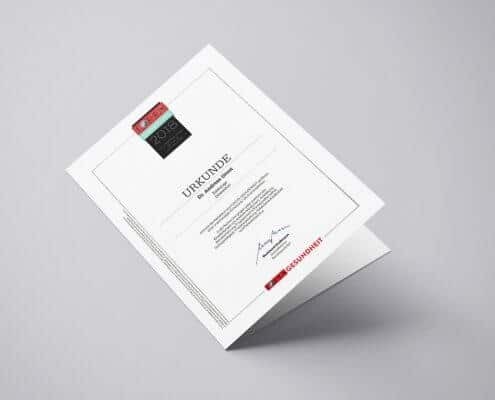 In diagnostic examinations, the dose values ​​are recorded anonymously by means of computer tomography, analyzed automatically and updated daily in the statistics on the website. The reference values ​​of the Federal Office for Radiation Protection (BfS) for normal persons are used as a comparison. Official opening ceremony of the new radiological practice "Düsseldorf Mitte"
Düsseldorf, November 18, 2015. Numerous doctors, former study colleagues from the University Hospital of Düsseldorf, as well as invited guests from Düsseldorf, were introduced to the reopening of the radiology "Düsseldorf Mitte" by the nuclear magnetic resonance tomograph and environment over the new investigators. 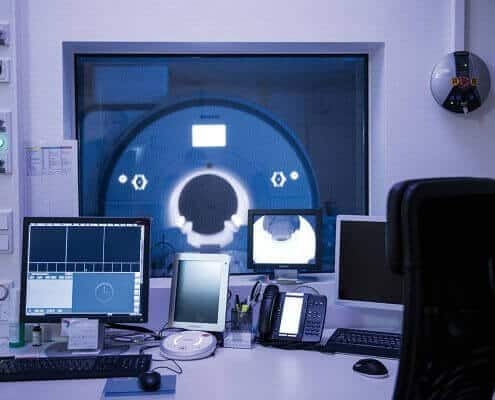 The magnetic resonance tomograph (MRT) of the type Siemens Magnetom Aera was at the center of the event, which was accompanied by specialist presentations on the use of modern IT and the optimal dosage management in patient examinations. 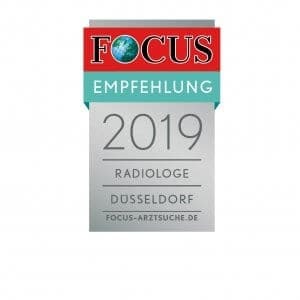 http://www.radiologie-duesseldorf-mitte.de/wp-content/uploads/Monitore1-1.jpg 800 1149 Andreas Grust http://www.radiologie-duesseldorf-mitte.de/wp-content/uploads/Nur_Logo_ohne_Text_google-300x273.png Andreas Grust2015-11-20 14:05:042017-09-29 19:57:21Official opening ceremony of the new radiological practice "Düsseldorf Mitte"
Dusseldorf, 16 July 2015. 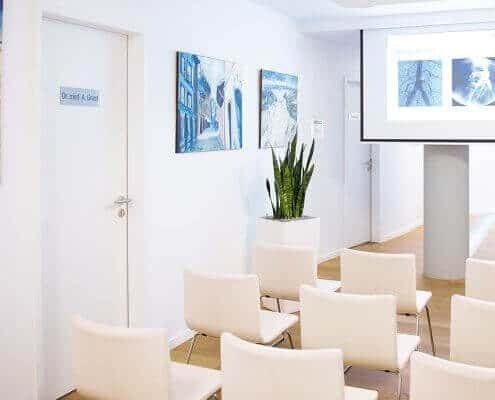 For the third consecutive time this year, the RadioLect GmbH offers its update courses in Radiation Protection in the premises of our Centre for Radiology in the heart of Düsseldorf. Longtime lecturer Dr. med Andreas Grust is now able to speak on the latest methods and techniques concerning Radiation Protection to interested physicians and medical technical assistants in his own private practice. Düsseldorf, 25 June 2015. 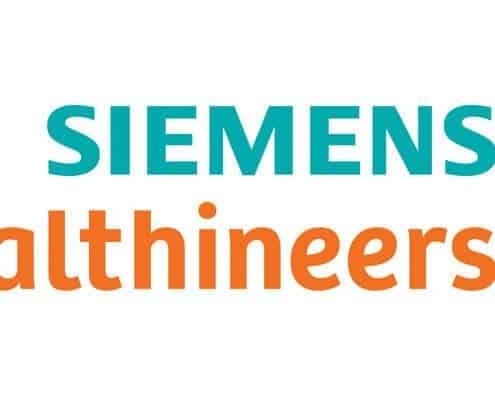 The radiologist Dr. Andreas Grust has signed a cooperation agreement with Siemens Healthcare GmbH. As a Siemens Reference Center, Radiologie Düsseldorf Mitte has the latest MRI and CT scan equipment and thus ensures the lowest radiation dose in patients. The dose quantities are constantly monitored and documented.